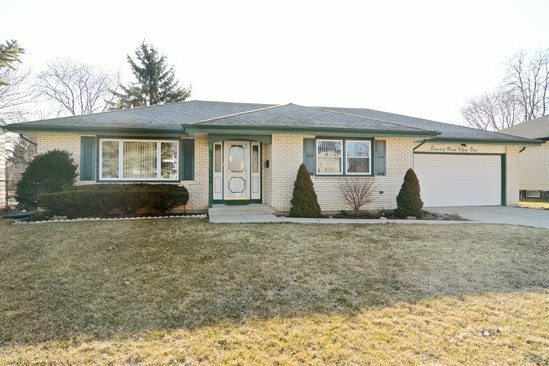 This lovely 3 bedroom, 2 bathroom ranch has a 2 car attached garage and is conveniently located in Hanover Park near all of the amenities of Barrington and Schaumburg Roads. This bright home has large rooms throughout that are decorated with neutral colors and feature plenty of sunlight in every room. 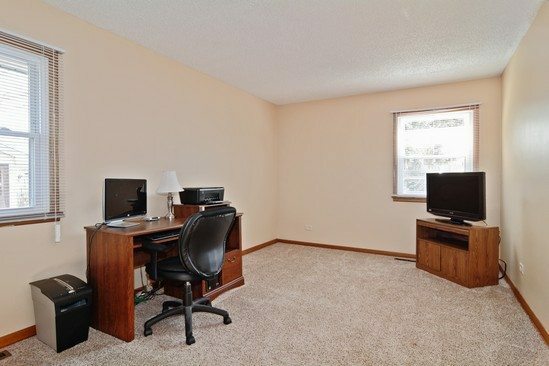 Also included is a nice 3 season room that could be used for a workout room, game room or other recreational uses. This large open living room has tons of natural light from the huge window and is a great space for entertaining or relaxing. 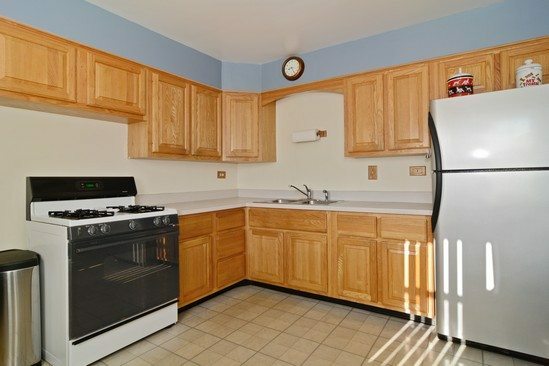 The nice sized kitchen has ample cabinet space and includes a bright eating area that has a great view of the backyard. 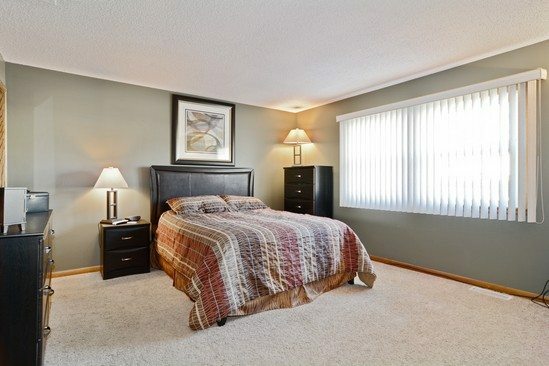 The large master bedroom has neutral décor and carpet with ample space for resting and relaxing. 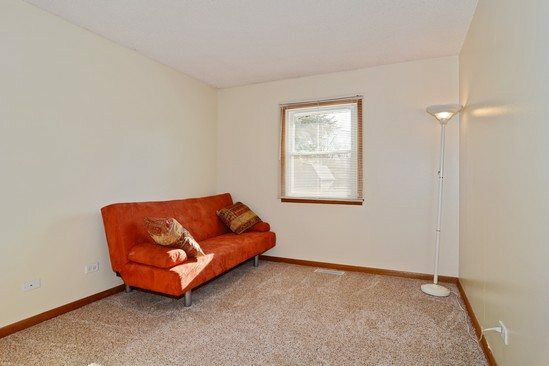 This good sized bedroom has carpet and great closet space. 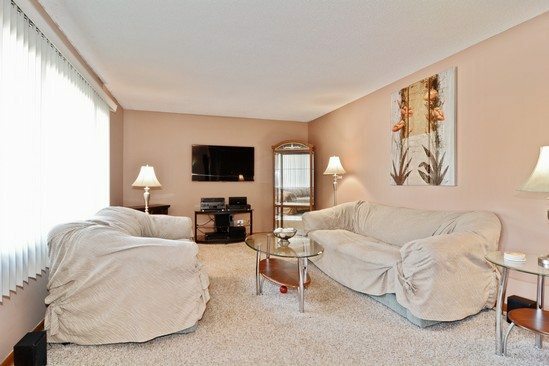 This large bedroom also has neutral colors, newer carpet and great closet space. 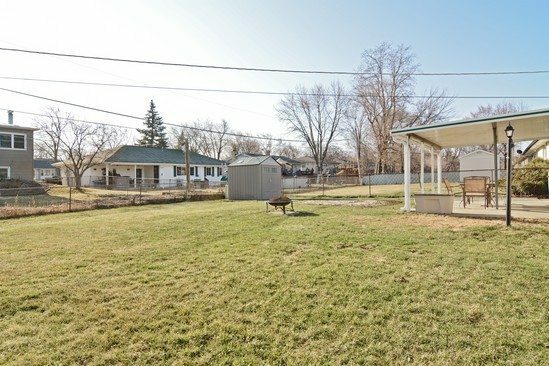 Enjoy the covered patio and the huge yard for barbeques and getting together with family and friends.